The top model of its series, HL Pro XL uses the best in fiber coupled diode laser technology, with its 810nm wavelength beam. 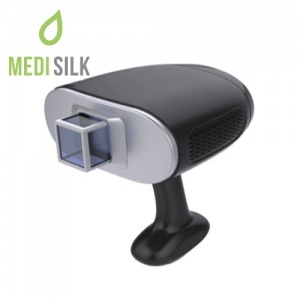 A most advanced method for removal of hair, with simple interface and light handle, that is quite easy to operate. While providing visible and lasting cosmetic results, this depilation system offers a pain-free and pleasant procedure for the patients. 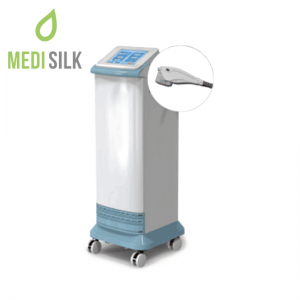 The innovative design of the HL Pro XL places the couple laser inside the mainframe, unlike other light based hair removal systems, which have it placed inside the hand piece. This makes it exceptionally convenient for professionals, giving them the ability to operate at prolonged sessions. Extra convenience for the patient is guaranteed by the advanced cooling system – Sapphire Touch. 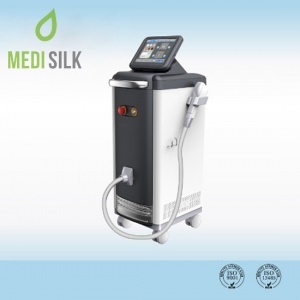 HL Pro XL takes full advantage of the latest innovations of the Fiber Coupled Diode technologies and their implementation in the cosmetic industry, and hair removal procedures in particular. The principle of work is simple – light emitted from the laser diodes placed inside the machine’s mainframe, are coupled using an array of micro-lenses inside a multi-mode single-core fiber, which then transfers the energized light to the hand piece. Such method of operation allows to retain excellent energy uniformity and efficiency of the depilation cosmetic system. 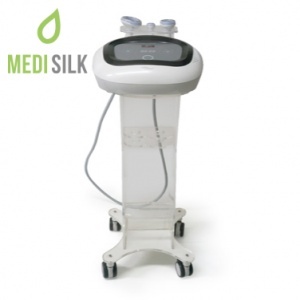 This beauty system has the revolutionary Jet Smooth tech incorporated in it, which is a guarantee for hair removal results which a more lasting and satisfactory. 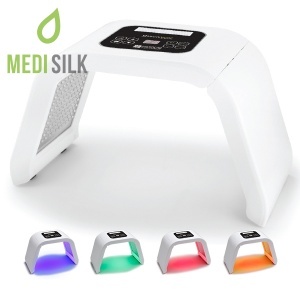 To make the experience more pleasant for the patients, the Sapphire Touch cooling system is used, which will also protect their skin against burns. 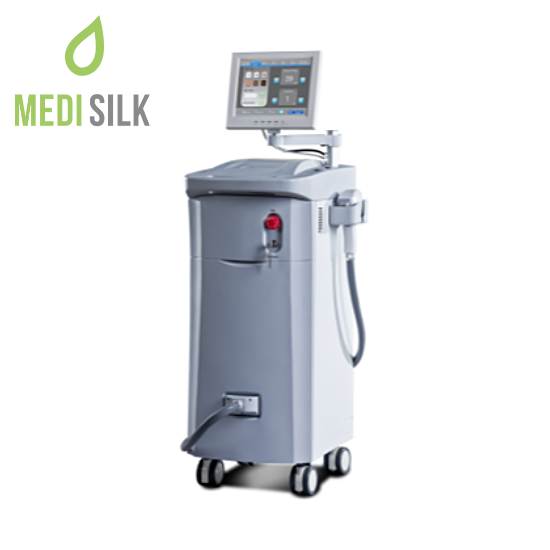 With a wavelength of 810nm, the HL Pro XL Fiber Coupled Diode Laser machine adheres to the “gold standard” of the cosmetic machines for depilation. At such length the light wave is nearly fully absorbed by the hair follicle, inhibiting it from absorbing water and oxygen.